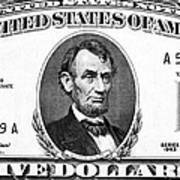 There are no comments for Five Dollar Bill. Click here to post the first comment. 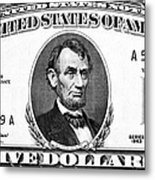 FIVE DOLLAR BILL. 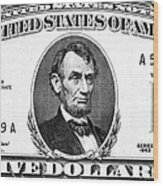 President Abraham Lincoln on the front of a U.S five dollar note, 1963.